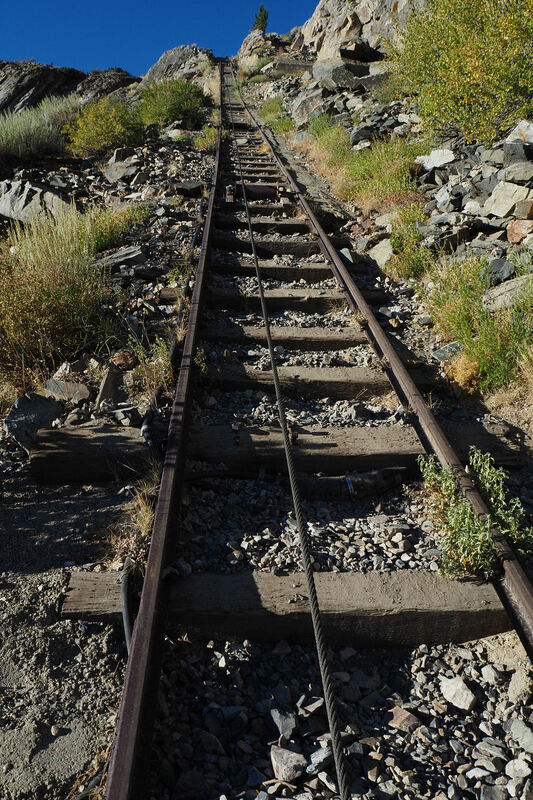 Sept 2016. 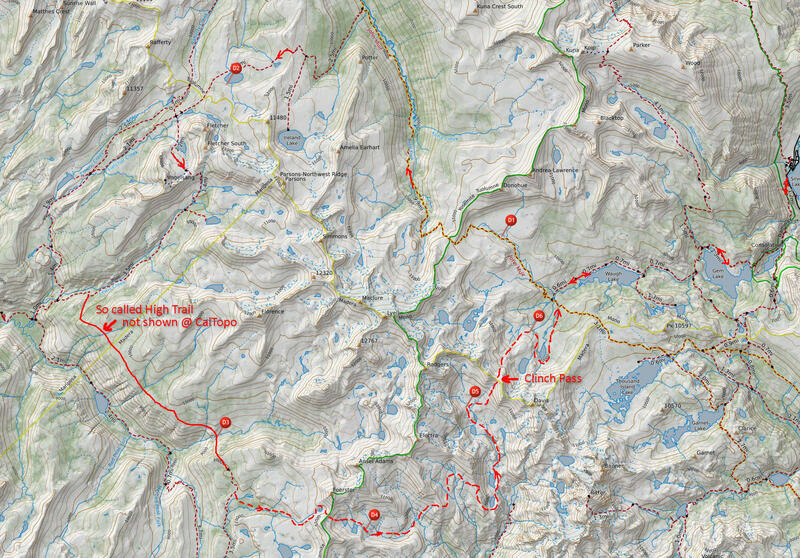 Started off the Fall season with a long 65 mile loop around Mt Lyell. 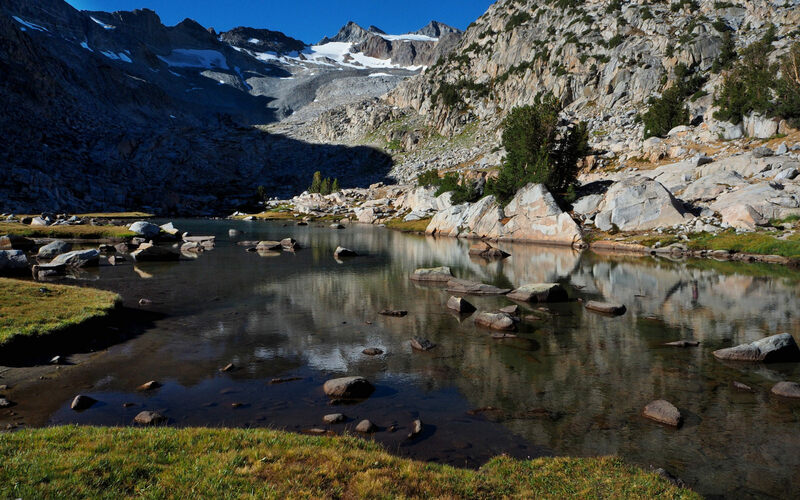 Didn't know much about this region but after seeing some images of Twin Island Lakes I wanted to find a way to see this and other parts of Yosemite and Ansel Adams Wilderness. 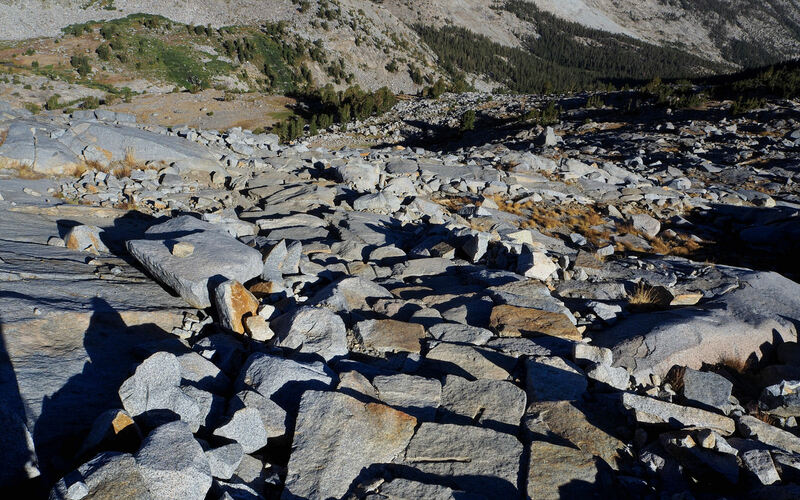 In hindsight I'm not sure the best way to start this loop was at Silver Lake. 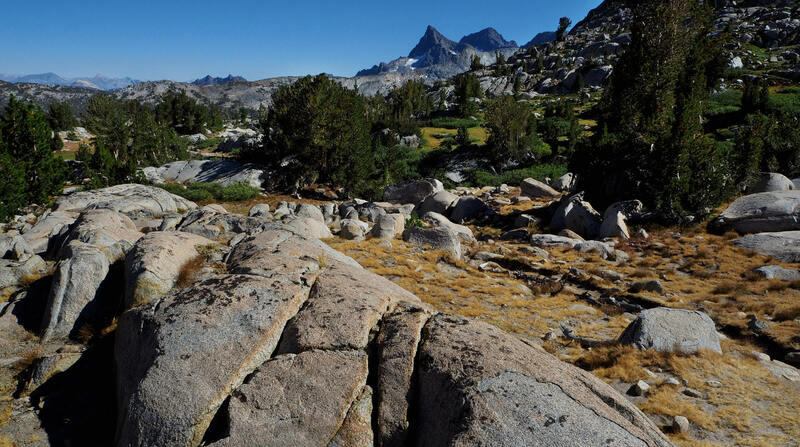 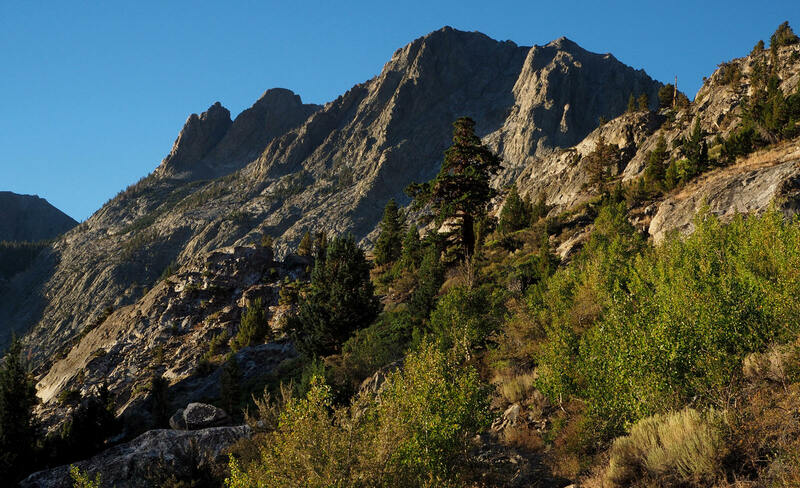 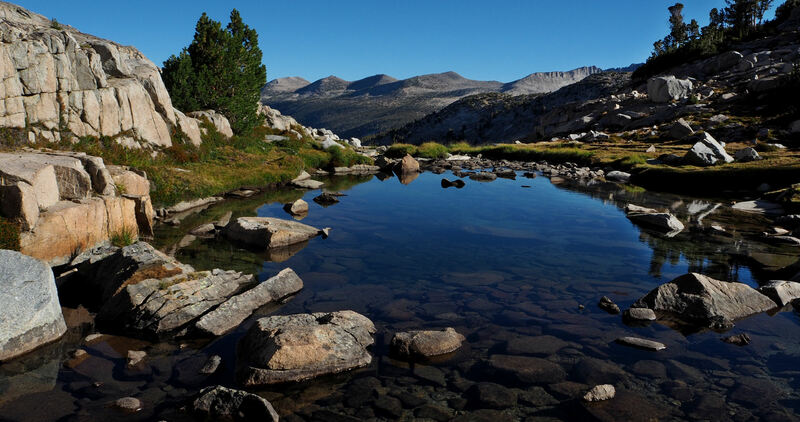 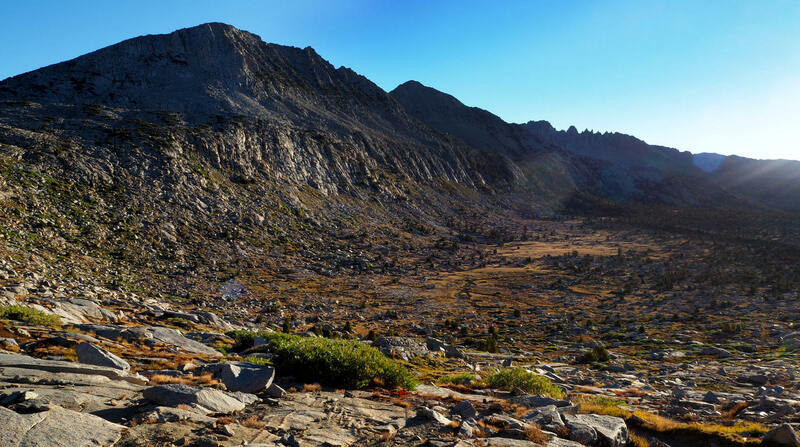 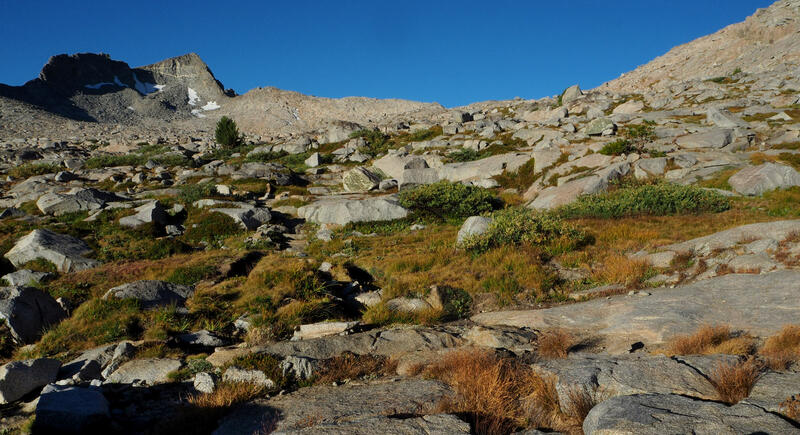 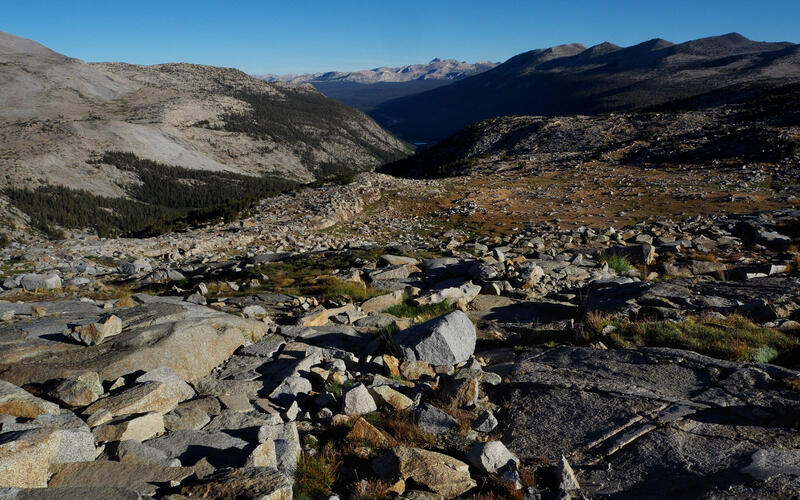 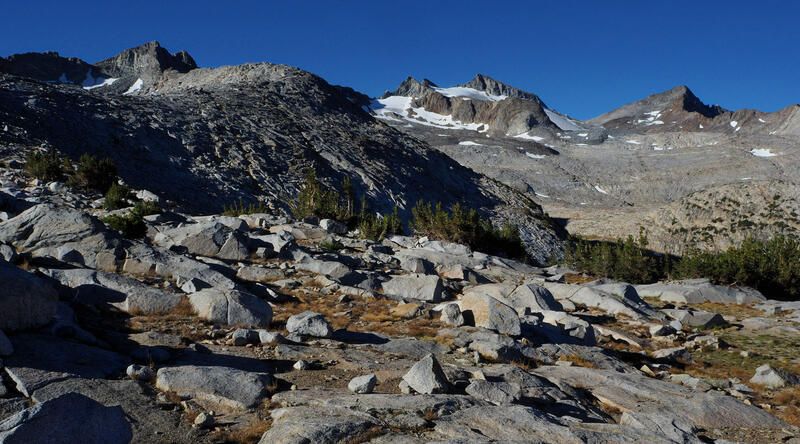 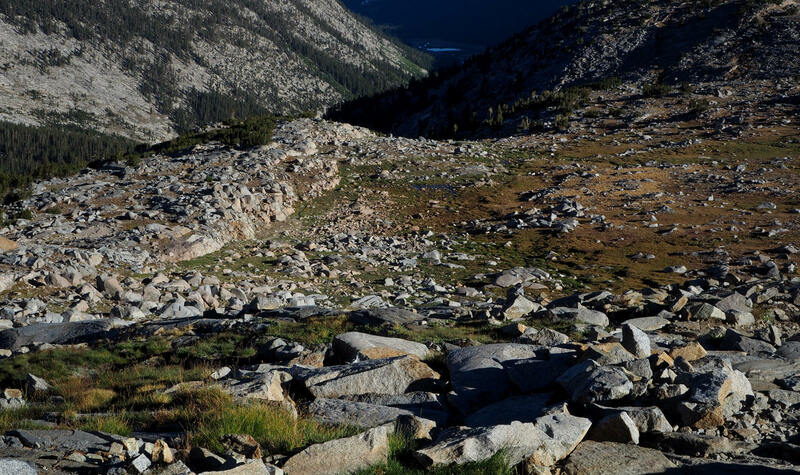 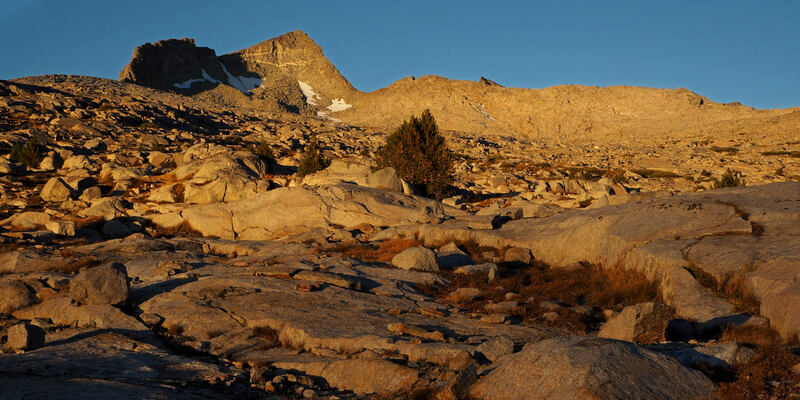 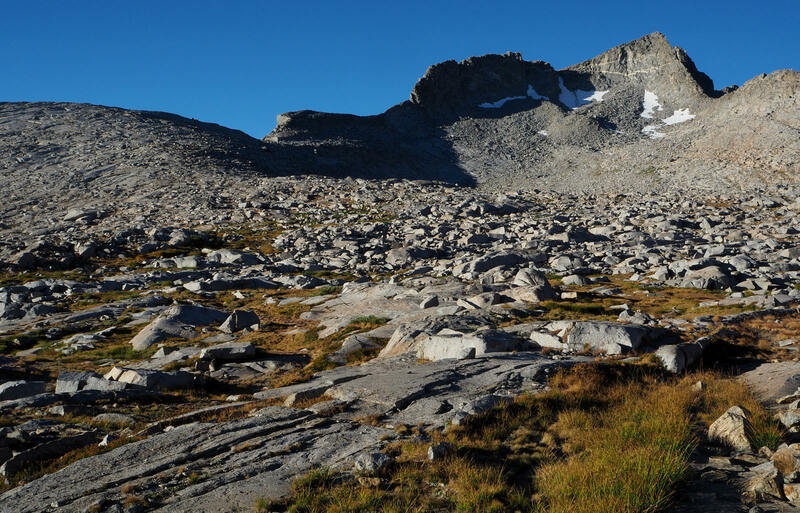 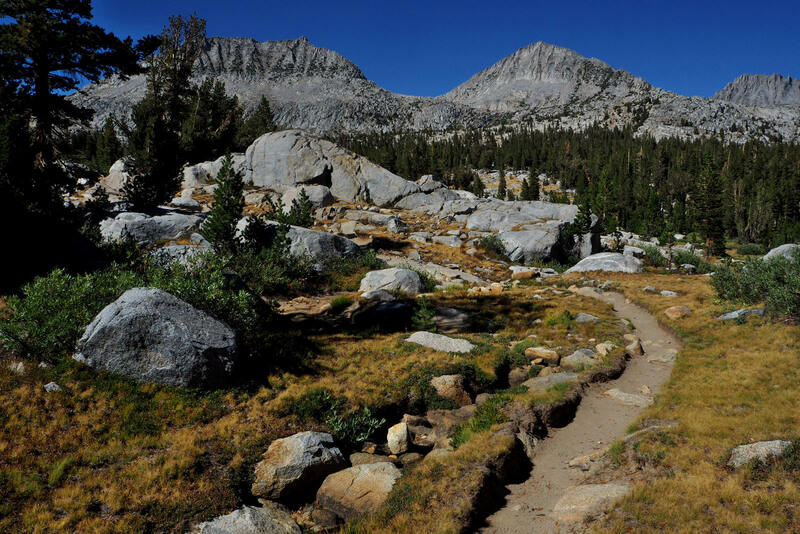 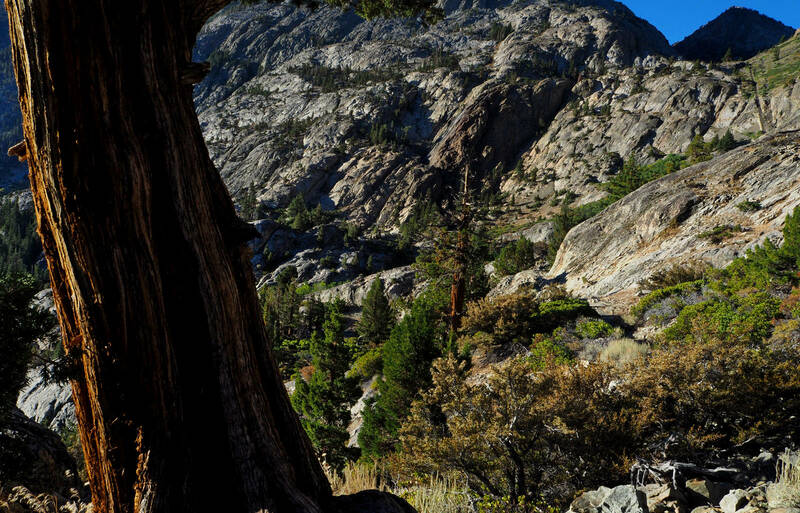 The trail up to past the reserviors to the JMT provides quick access, but that's about it. 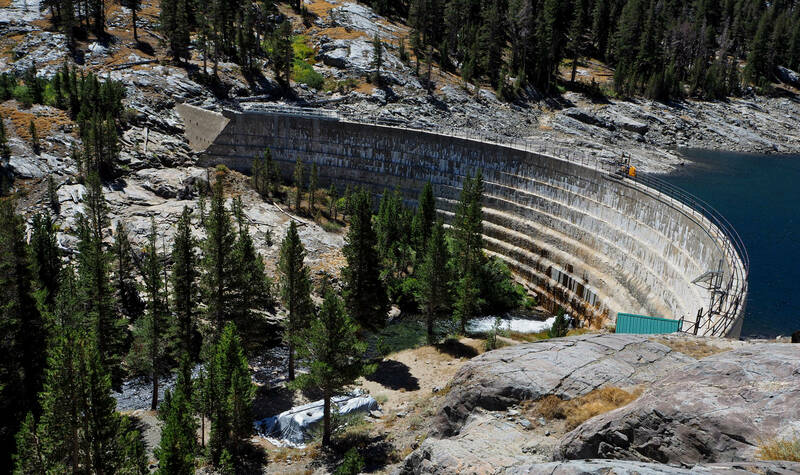 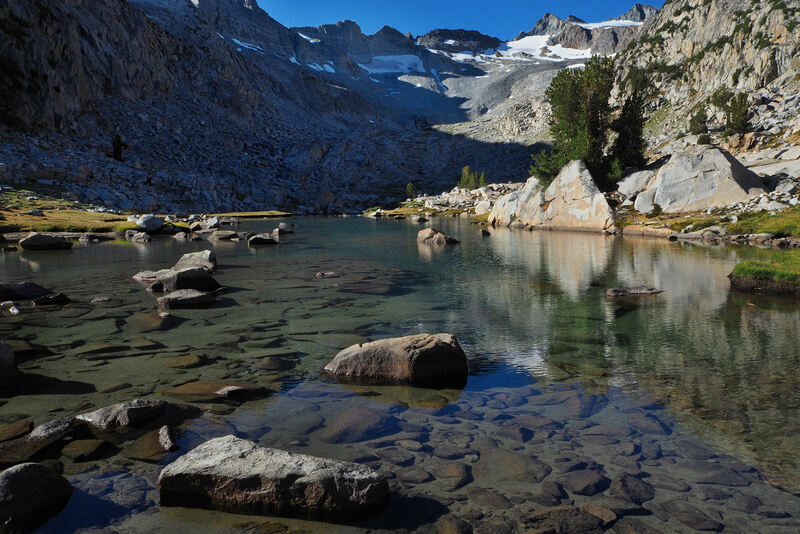 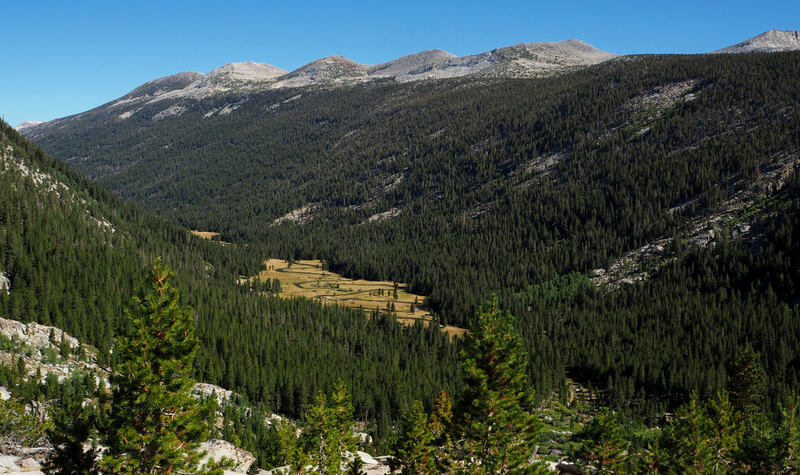 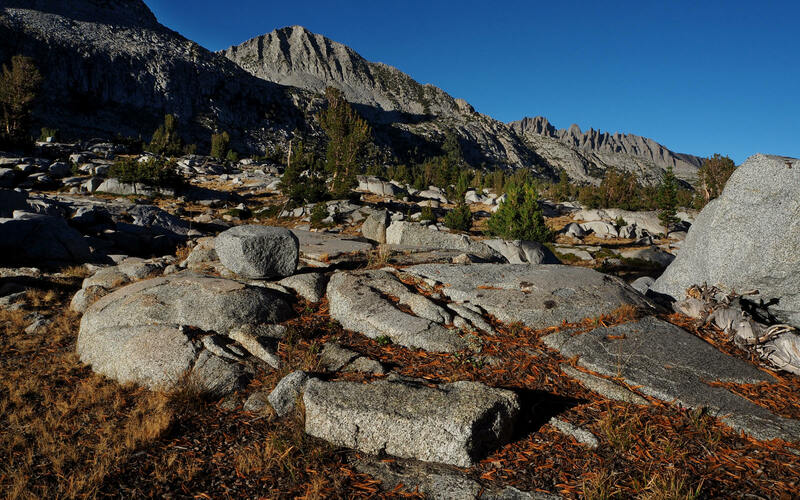 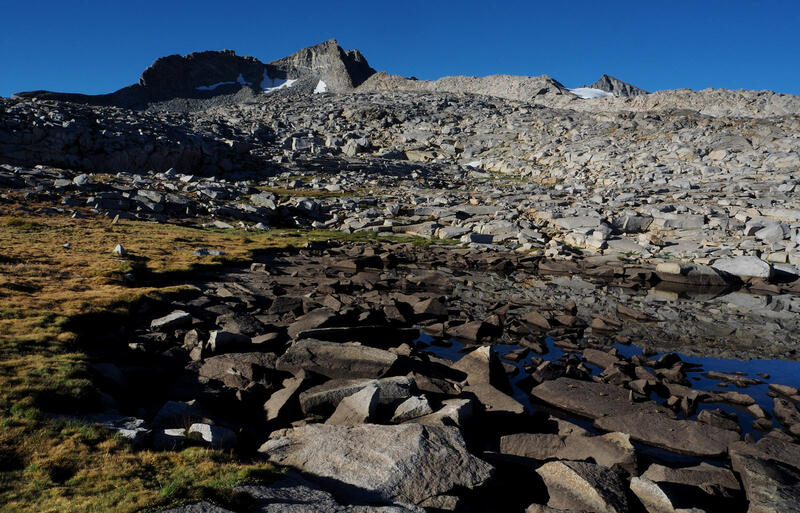 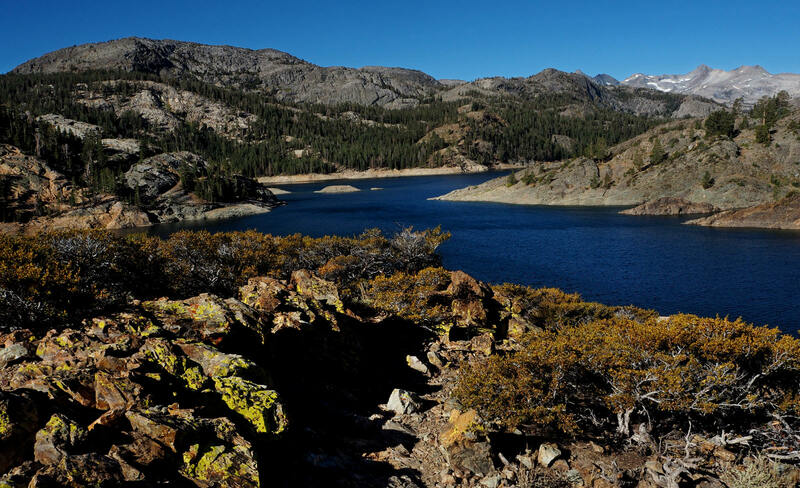 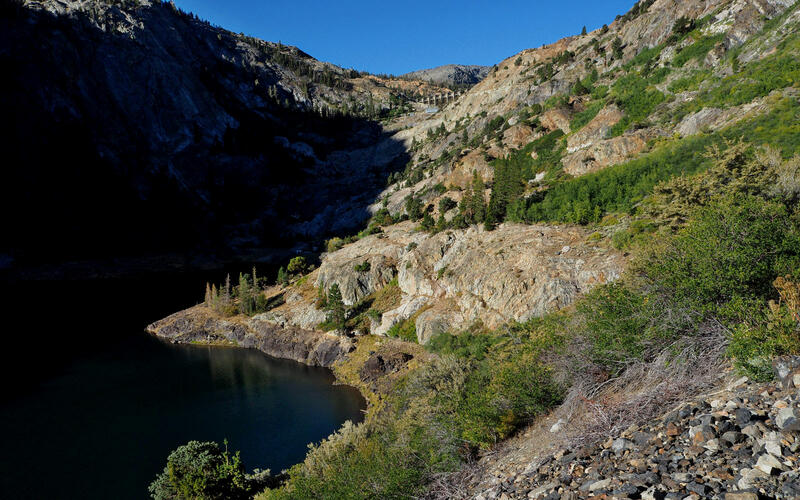 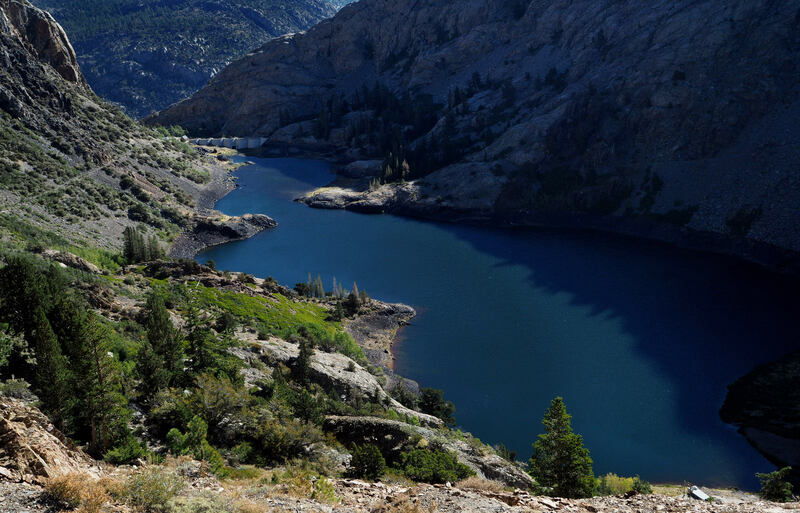 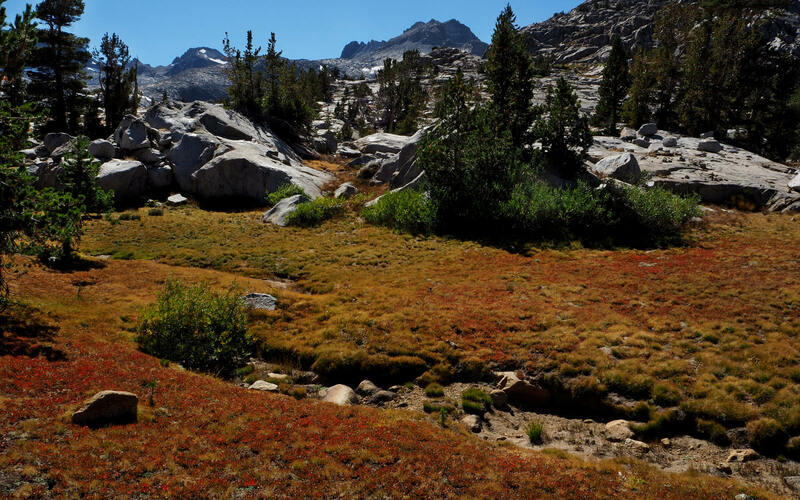 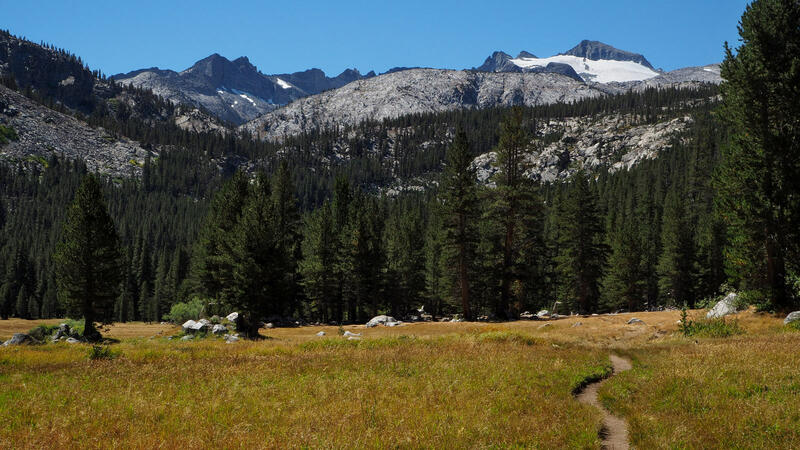 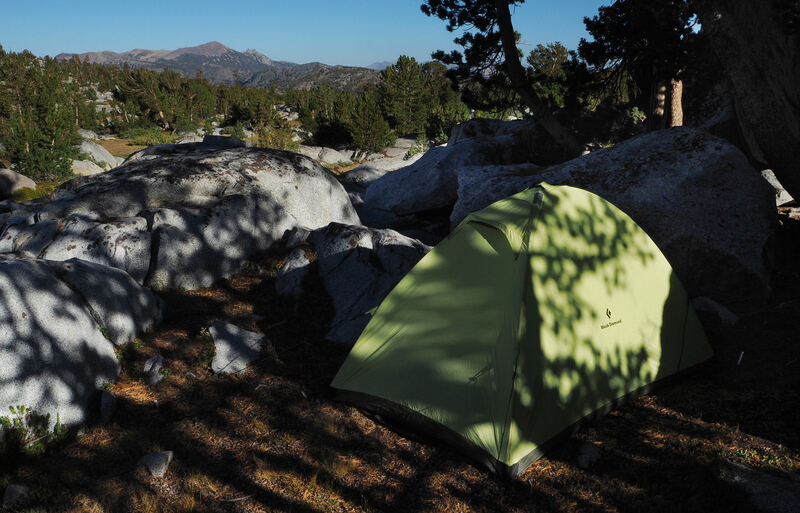 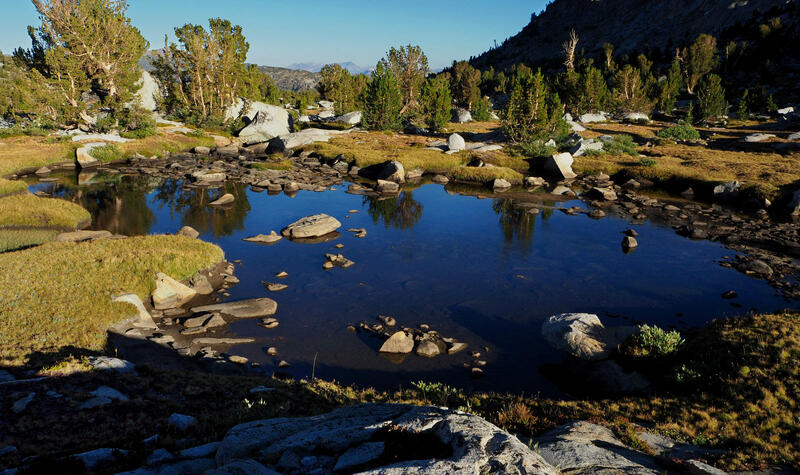 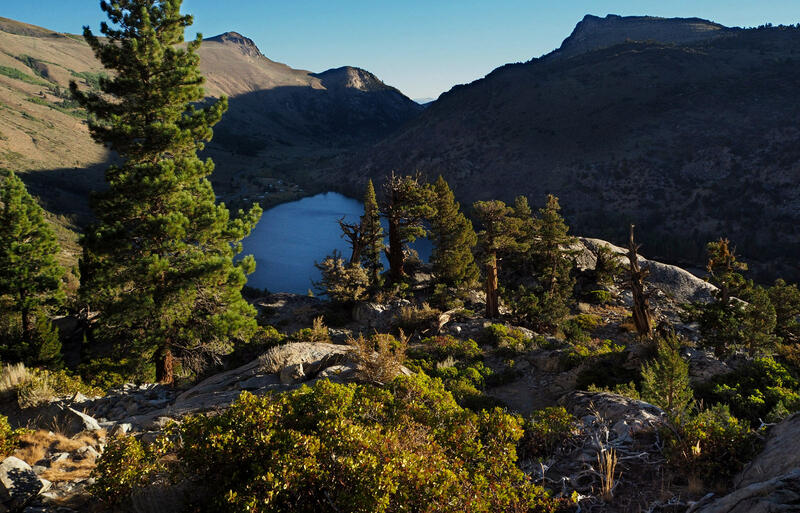 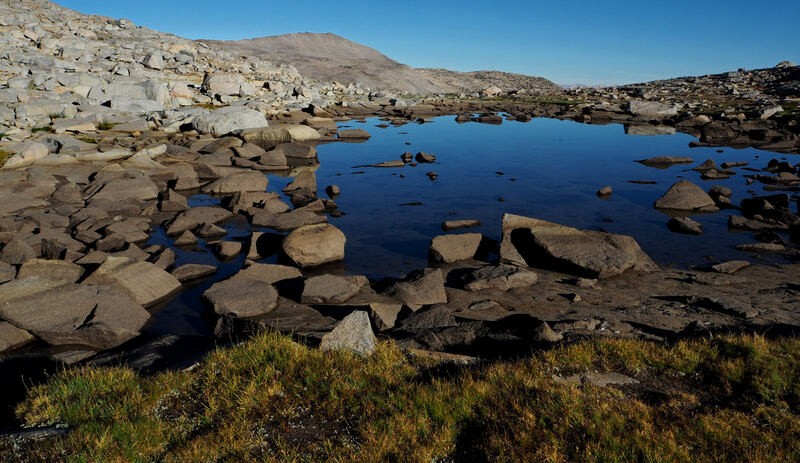 I spent the 1st night just south of Donohue Pass, the 2nd on the south shore of Evelyn Lake, the 3rd at the Lyell Fork of the Merced River, the 4th below Blue Lakes, and the 5th at the top of the North Fork of the San Joaquin River. 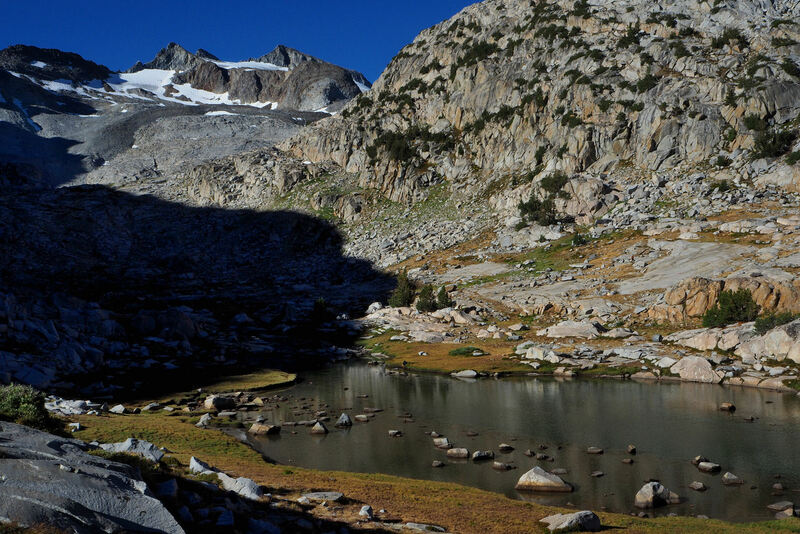 After crossing Clinch Pass I spent the 6th and last night at Rogers Lakes before re-connecting with the Rush Creek Trail the next morning.